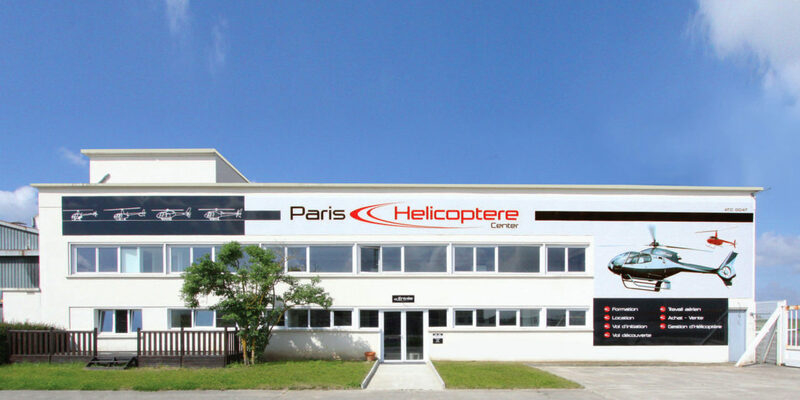 Founded in 2009 by Didier Gaudon and restructured last year following an injection of capital by Arnaud Devriendt, Paris Hélicoptère has become a major player in flight training at the Toussus-le-Noble airfield, west of Paris. Confronted with intense competition, the company is playing to its strengths to stand out. Let’s take a closer look. 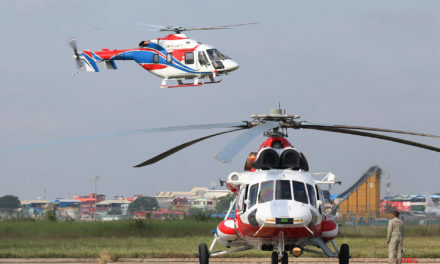 It is a gross understatement to say that, in 2017, it’s difficult for CEOs of aeronautics companies—particularly in the rotorcraft sector—to keep afloat, or rather aloft. Competition and changing economic and regulatory conditions make it one of the most difficult sectors to survive in, particularly in the training segment. While Paris Hélicoptère’s fleet is an important tool, the experience of its instructors is its most crucial asset for building a long-lasting flight school that can withstand the competition. 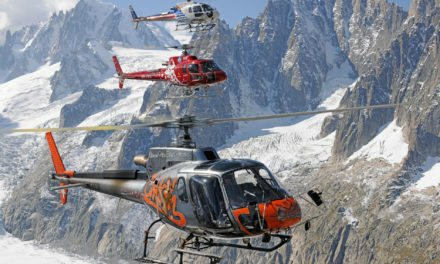 In addition to its role as a flight school, which accounts for 95% of business, Paris Hélicoptère offers a wide range of aerial work services such as road surveillance, photography and parachute drops, as well as initiation flights that showcase the company’s main activity as a flight school. 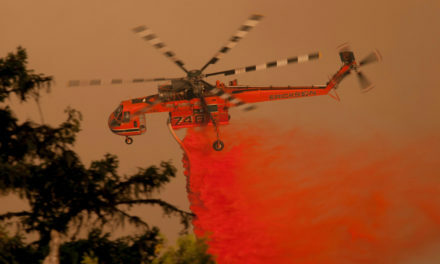 Didier Gaudon does not plan to further diversify his business, for both financial and administrative reasons: “We aren’t expanding into other segments, such as hoisting, because regulations are about to become stricter in that area, introducing new requirements that we don’t want to deal with.” In addition to training for pilots who are just learning to fly, Paris Hélicoptère also offers more specialized professional training courses, such as night flight and tight-space landing certifications, mountain flying and type certifications on the different helicopters in the fleet. Underpinned by its extensive experience in the training segment, the company was accredited early this year to dispense training for people looking to change careers by taking advantage of government-subsidized funding available through their Professional Training Accounts (CPF). “We currently have several people in training,” said Didier Gaudon, before adding, “This training is designed for anyone who wants to change professions. 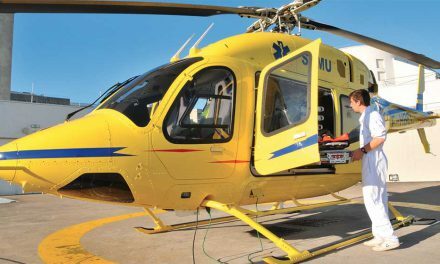 They can use their training leave from their company to qualify as a professional pilot.” Though the opportunity is incredible, the training is subject to prerequisites, including obtaining an amateur pilot’s license. “To benefit from the subsidies, it’s best to have an amateur license in hand and prepare for the written professional pilot exam. That makes applications more likely to meet with a favorable answer,” warns Gaudon.